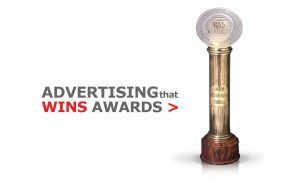 Pakistan Advertisers Society is a not-for-profit industry body. Its main objective is to advocate and safeguard the legitimate interest of advertisers and ensuring ethical and responsible practices in pursuit of excellence in the field of advertising. – Effective liaison with the partners and sponsors and ensuring high entry turn-over. – The candidate will work closely with the Project Incharge to ensure smooth running of operations. – Excellent communication skills, ability to work independently and manage multiple is a pre-requisite. Interested candidates may email their CV at secretariat@pas.org.pk latest by November 22, 2013.